When was the last time you cleaned your yoga mat? I was in child’s pose one day last week when WHEW-EEE! There was a stank and I knew exactly where it was coming from: my mat. 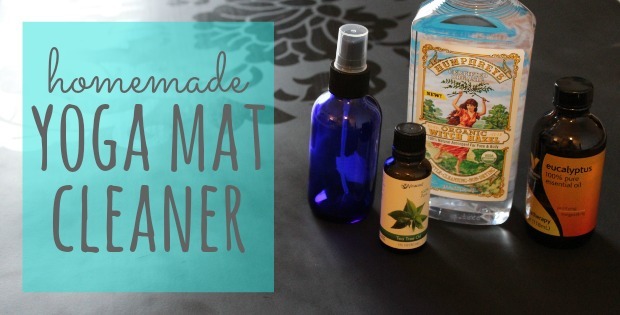 I went home that night and started researching different cleaners for my mat and ended up coming across a few that I could make myself with very simple, clean ingredients. With my mat rolled out on the floor in my apartment, I shook up this concoction, sprayed and wiped down my mat and then let it sit out for another hour or so to ensure it was dry and ready to roll back up. Now I understand it would be hard to do this after EVERY class, but this is something we at least should be in the practice of doing semi-regularly to keep ourselves healthy, safe and our mat’s clean! Note: Use a glass bottle as I’ve heard oils can sometimes eat through a plastic spray bottle. I usually spray my mat with a vinegar and water mixture but I’m not convinced that it is effective. I like the idea of using the tea tree and eucalyptus oil. I bet that adds a nice scent as it sanitizes. Thanks for the tip! Does the vinegar smell linger? That would be my concern.. I actually wash mine in the washing machine and hang dry at least once a month or more often when doing hot yoga. I need to try this though and keep it in my bag for in between washings. I REALLY need to make and then use this ASAP. I’m so embarrassed by the smell of my mat!! Thanks for sharing! I was disgusted with myself when I wiped down my mat and it came up with a BROWN paper towel. So gross. Thank you thank you thank you for sharing! I really wanted to make a cleaner to clean my yoga mat, but wasn’t sure what works be safe to use on the rubber. Excited to give this a try! 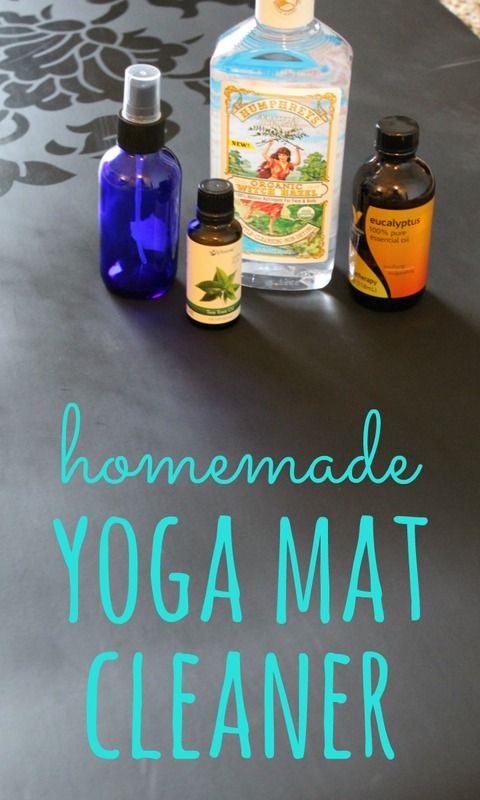 I have been told no oils should be used on a Lululemon mat, but otherwise you should be okay! Love this! And I already have all of the ingredients! BOOM! I used to have to do this after Bikram frequently because I swear the stench after sweating profusely on your mat for 90 minutes 2x/week… well, you can imagine 🙂 I don’t bikram any more but my yoga mat has been getting funky. 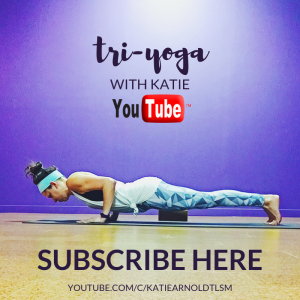 Great reminder–and <3 tea tree oil! 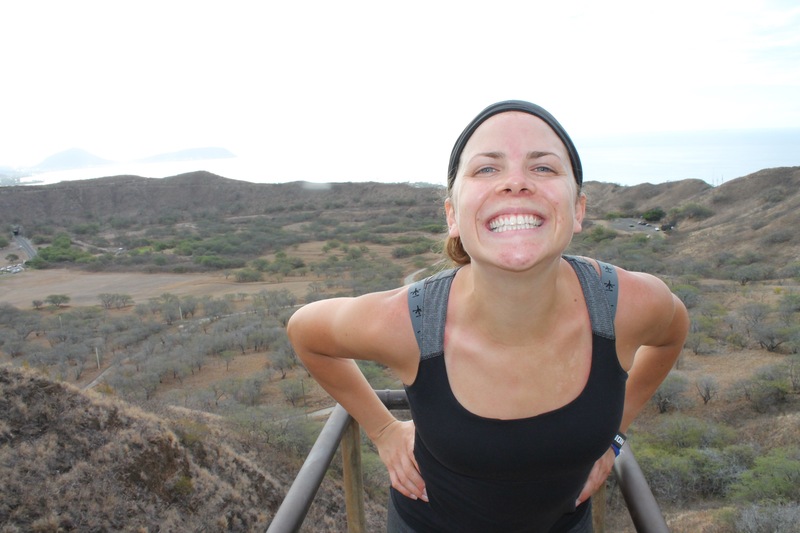 Yeah…I go to a heated vinyasa and man it got stank-y fast! I was just Googling this. Perfect! I couldn’t tell you the last time I cleaned my mat! I live in denial about how gross and germy it probably is. mindy @ just a one girl revolution. 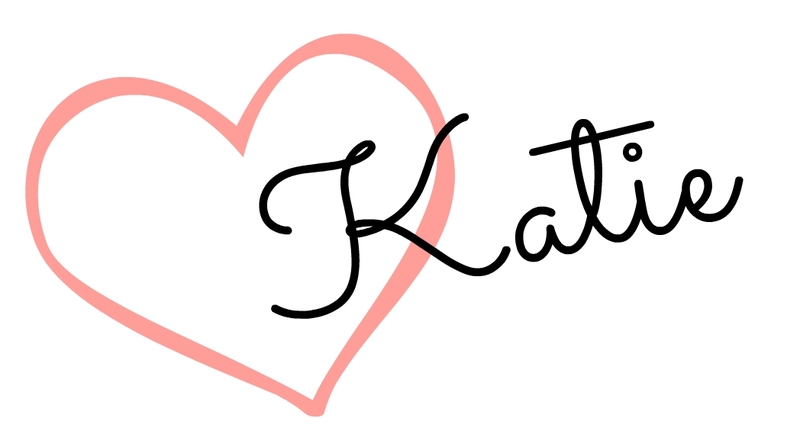 recently posted…Back to Basics. Love making natural home made cleaners. Perfect. I’ve totally bitten the natural cleaner bug! Oh man, it is STRONG stuff! I really need to make this too! And thank you for the reminder that I NEED to clean my mat. Like ASAP. I can’t remember the last time I gave it a really good cleaning. YUCK!